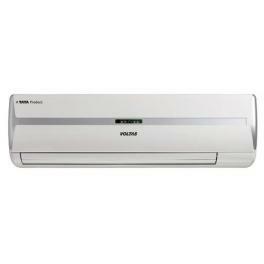 It is an ideal air conditioning appliance for once, who wants to spend around 43000 on their AC. 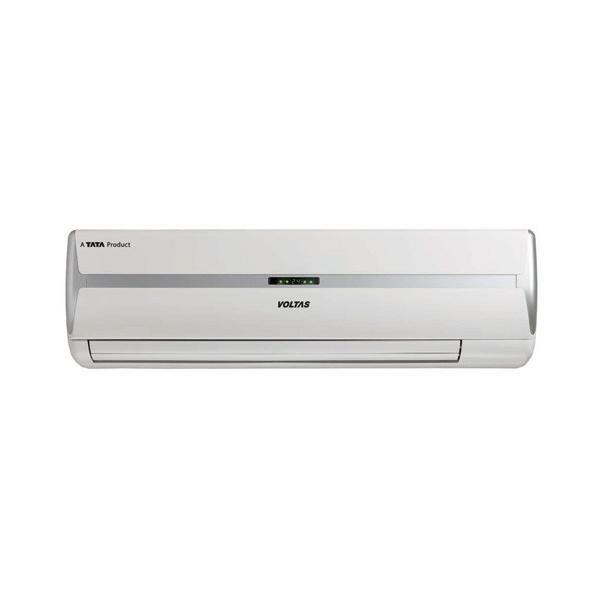 Frankly speaking, Voltas 242 ZX 2 Ton 2 Star Split AC Conditioner is a perfect AC in the range of 43000 rupees. It has many attractive features like anti dust, active carbon filter, and hydrophilic aluminum fin to provide the cool and energetic environment to your family. 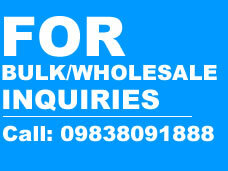 It also has LED display which gives an attractive appearance to this product. Moreover, it comes from the company the company that is known for providing only authentic and technically sound products since inception. 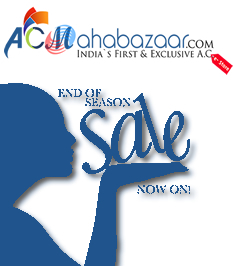 Therefore, you can book your AC now.